OSAKA - A Turkish man detained at the Immigration Bureau in Osaka filed a damages suit against the state on Tuesday, saying officials at the bureau broke his arm after using excessive force to restrain him. Murat Orhan, 34, filed the lawsuit with the Osaka District Court, seeking 4.5 million yen ($41,100) in compensation for fracturing his right arm in July last year when the officials overpowered him at the detention facility of the bureau in western Japan. According to the complaint, Orhan was refused entry into Japan in January 2015 and has been detained since then. When an immigration official tried to check on Orhan taking his pain medicine last July, he became offended by the official's attitude and threw a book in anger. 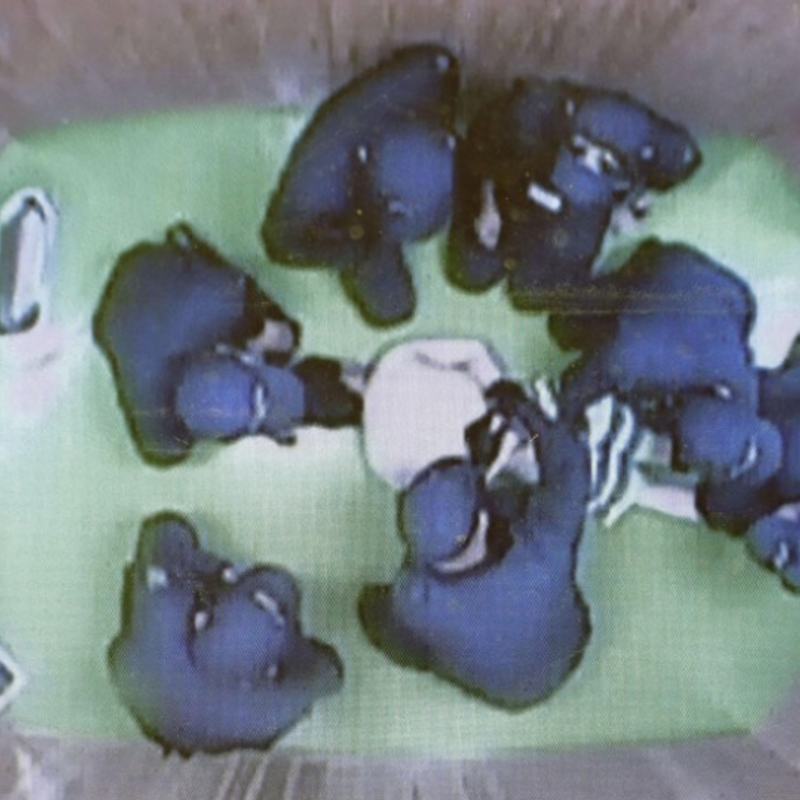 He was then taken to a different room, where several officials forced him lie on his stomach and handcuffed him. In doing so, one of the officials twisted his right arm and broke it. Orhan underwent surgery at a hospital two days later. The Immigration Bureau has not commented on the case, saying it has not received the legal documents yet. Orhan overstayed his visa on a previous visit to Japan and was not allowed to enter the country for five years. His visit in 2015 was within this term and so he was refused entry, according to sources close to the matter. As Turkey did not agree to his deportation, he has been detained by the immigration bureau.